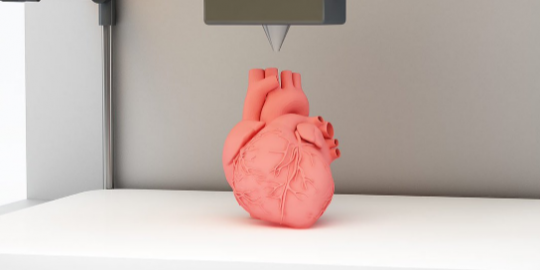 An entry published in the International Journal of Cardiology explored the many recent applications of 3D printing technology in the treatment of heart-related diseases and surgeries. The article, published earlier this month, highlighted several case studies over recent years in which 3D printing, scanning and bioprinting technology led doctors and surgeons toward innovative solutions and treatment options. Among its many applications, the use of 3D printing technology in the medical field is arguably one of the most revolutionary ways to employ it. There is no doubt that groundbreaking processes enabled by the technology are reshaping the field for the better and we’ll surely be seeing even more novel procedures in the very near future.